Birchos HaShachar and Korbanos parallels the Har HaBayis (Temple Mount). When a person is sleeping, they are not consciously aware of Hashem. The first thing we do in the morning when we open our eyes, therefore, is to say Modeh Ani to renew within ourselves the recognition that there is a Creator and Master of this world. We consciously connect the physical world to its Source, HaKadosh Baruch Hu. 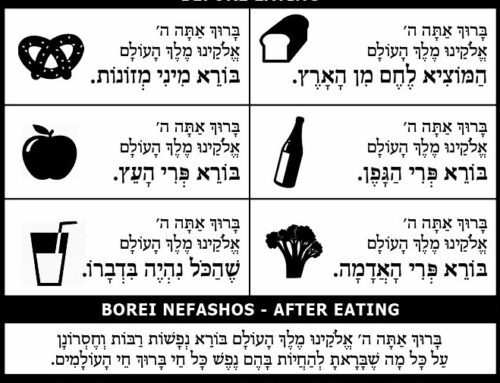 The Birchos HaShachar instill within us a recognition and appreciation for everything that Hashem created, such as our sense of sight (Pokei’ach Ivrim), our clothing (Malbish Arumim), our ability to stand up straight (Zokeif Kefufim) and our ability to stand on solid ground (Roka Ha’Aretz Al HaMayim). 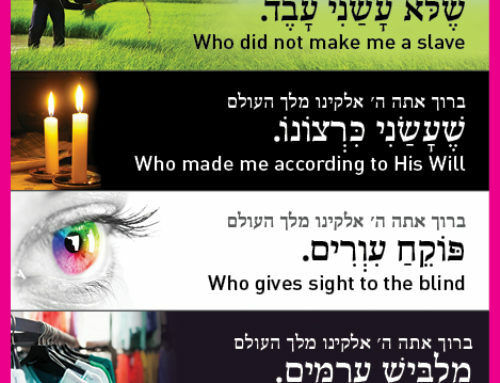 By reciting these Birchos HaShachar, we are consciously reconnecting the world to its Creator. Pesukei Dezimra parallel the Azara (Temple Courtyard), the place where the Mizbeich (altar) was found and much of the Avodah was performed. It is not enough to intellectually recognize that Hashem exists; we must put this recognition into practice by dedicating our entire lives to the service of Hashem, our Creator. During Pesukei Dezimra, therefore, we join with the malachim (angels), the heaven, the earth, and all of the creations in singing songs of praise to our Creator. We recognize that every single aspect of this world – from the tallest mountain to the tiniest ant – is dedicated to serving Hashem. Finally, Shemoneh Esrei parallels the Kodesh Hakodashim. By the time we begin Shemoneh Esrei, we have reached the recognition that “Ain Od Milvado” (nothing exists besides for Hashem), and we should therefore turn to Hashem to fulfill all of our needs. Hashem is capable, eager, and ready to help us with whatever we need to fulfill our mission in life. We are now standing in a private meeting with HaKadosh Baruch Hu, and we open our mouths to begin Shemoneh Esrei….